If you prefer to improve rather than move or wish to build a brand new property, we're here to help! Many people are now looking at converting their garage or loft space creating a new home office, bedroom or playroom. A well-considered project enhances the usability of your home, and in some area it could also increase your home's value between 10%-20% (reported on uk.virginmoney.com). An assessment of the existing structure (in particular the foundations, walls and roof) will go along way to revealing the extent of works required to create a comfortable environment. A loft conversion is an ideal way to increase living space and does not intrude on your valuable garden space. 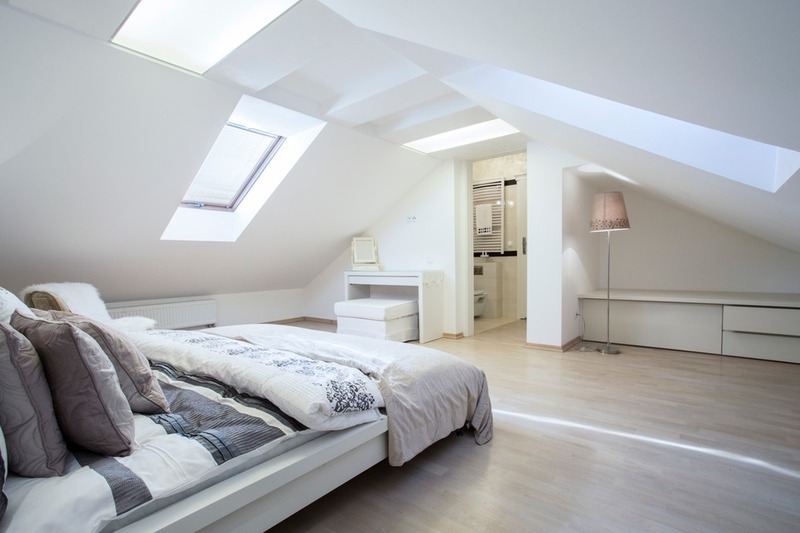 Converting your unused attic space into a new living area can often be the answer to achieving that much needed extra room within your home. A detached structure meanwhile, lends itself to segregated uses, such as an annexe or quiet home office. With a garage conversion it is always best to check with your Local Authority if planning permission is required. Kitchen-diner Extensions - An opened-up living zone at the rear of the house is undoubtedly the single most desirable feature in property at the moment. It not only adds space internally and changes the way you live, all together in a multifuntional sociable area, but boosts the visibility and usability of the garden too. This can give the illusion of extra space, even though you've actually clawed it back to make way for the beautiful new extension. Single Storey Extensions - Extending your home with a single storey extension as opposed to moving to a new house can prove to be a more economic and satisfactory solution that may suit you or your family's present and future needs. A new extension is a sensible investment that can add to the value of your home and provide the additional internal space required enabling you to make the most effective use of your accommodation. Single storey rear extensions can completely transform your ground floor, especially when combined with a reworked, open-plan layout. The roofing for your extension is an important consideration too. 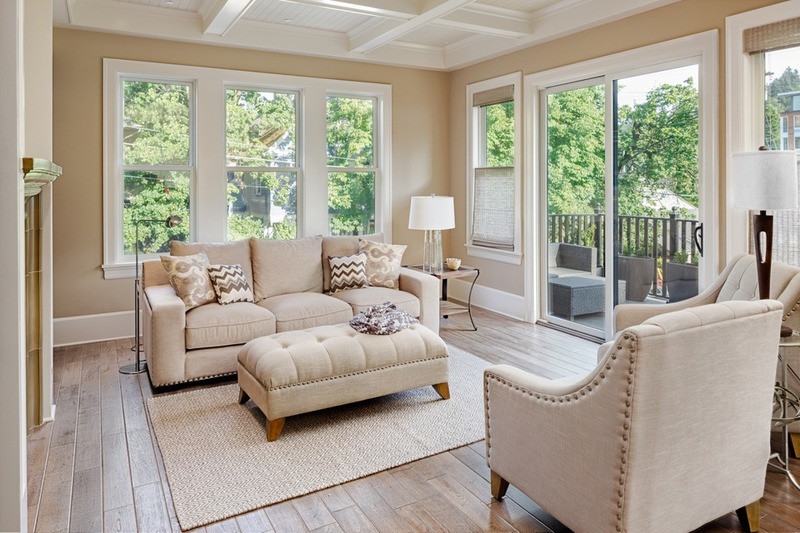 Popular choices include a flat or sloping roof with roof lanterns or Velux windows incorporated to bring in the light to an otherwise dark room. We are happy to discuss these with you. Our appointed Architects offer assistance and advice with all aspects of the overall design and finish for your project. Double Storey Extensions - A two storey extension can make a substantial difference to your home, not only giving you extra space in your lounge, kitchen, dining room or other living areas but also increasing the available bedroom accommodation or providing an additional bathroom. This type of extension often gives you enough space to avoid having to move home at a cost which is far more affordable. As much of the cost of extending is in the preparation and groundwork, adding an extra floor can be a cost-effective way of gaining more space. However, you do need to think about practicalities such as heating - for example can your existing boiler cope? We at Universal Renovations can help you with our professional expertise achieve the right extension for you and your family to enjoy for many years to come. Choosing a builder that you feel comfortable with is crucial. Good relationships go a long way to making your project run smoothly and efficiently. Here at Universal Renovations & Carpentry we have a good reputation in meeting the demands of clients who appoint us to build their new home. 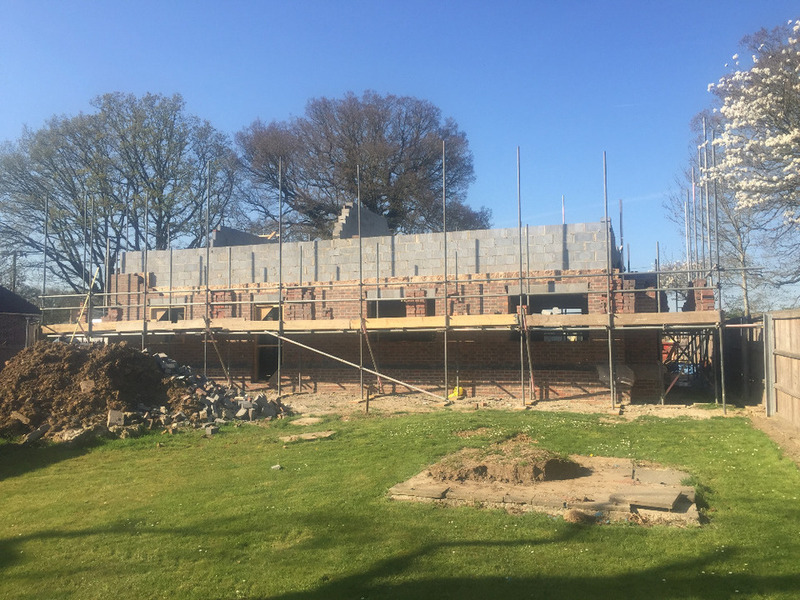 Whether you decide on brick and block or timber frame, the most important element in any build project is the budget as it dictates what you can afford to spend and where you can make savings. Following your enquiry and our first meeting withyou we will supply you with an estimate based on Architects drawings and structural calculations if these are required. Once appointed Chris and our Quantity Surveyor will follow up with and issue a written quotation plus a full description and schedule of works, together with a comprehensive breakdown of costs. We know how important it is to keep a close check on the budget at all times to avoid expensive mistakes. Project managing is included in our price. This is an invaluable service which could save you hundreds if not thousands of pounds and as Chris is on site every day working and overseeing the build you are guaranteed to receive an efficient and professional service from Universal Renovations. 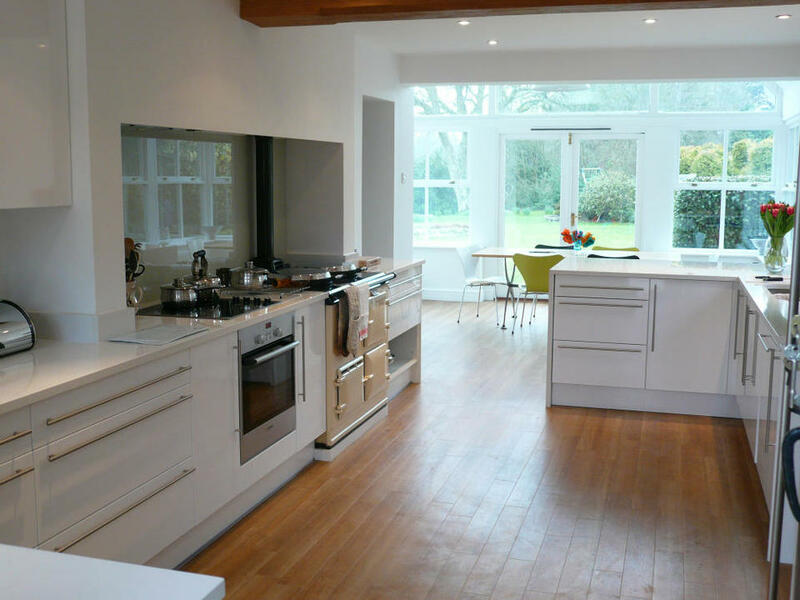 It goes without saying that our aim is to provide you the client with a finished property that meets your expectations and one that you can be proud of. Semi-detached properties often have space to the fringes. The basic idea of the side return is to exploit this by integrating it into the building. 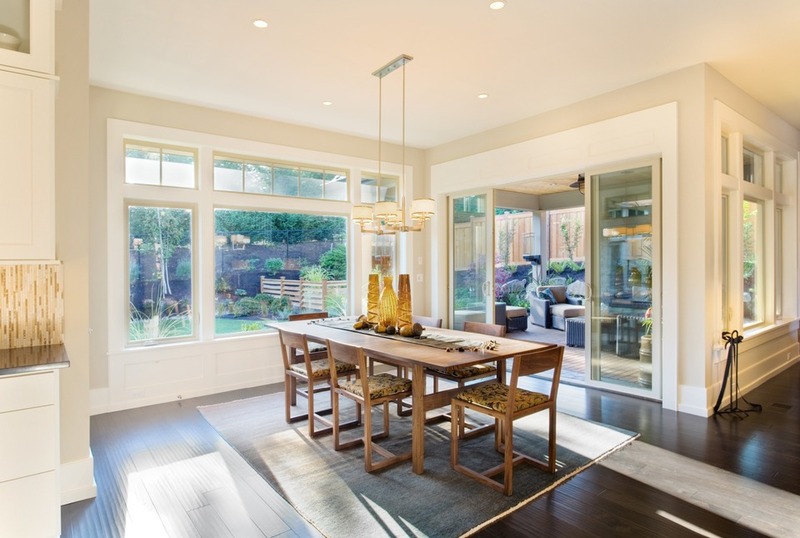 The process will most likely entail knocking walls down to create a larger potentially open-plan zone. Side return extensions can also be combined with rear extension to form a wrap-around extension. Very popular and with a variety of options available to suit your home this can be the solution to creating the additional space you need. Extending your home is not only a practical option that will add much-needed floor space, but one that can potentially transform the way you live, as well as add value. finishes to suit all budgets are available.